Houndrat.com » Are possums tidier than Ridgebacks? 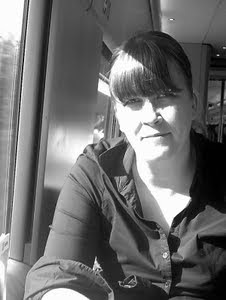 Blog Tour with Jen K. Blom and Possum Summer! 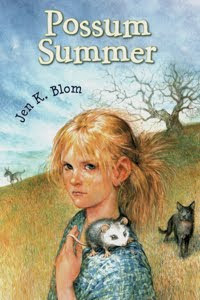 My friend Jen K. Blom’s debut comes out this month, a Middle Grade book called Possum Summer. It sounds EXACTLY like the type of book I gobbled up as a young girl, a book I can’t wait to share it with my son. Orphaned possums being hidden in rooms? A little girl who despises her name–Princess–and insists on going by P? Awesome, right? So, in order to spread the word about Jen’s fabulous book, she’s going to answer some questions below and, in turn, Princess–I mean, P–is going to ask me a few questions! Debra has allowed me to steal a day on her blog for my little blog tour … and of course P is with me. It seems I can’t shake her. So I must say thanks first to D, and then onward and upward! a dad that says no way. how do you keep that kind of secret? 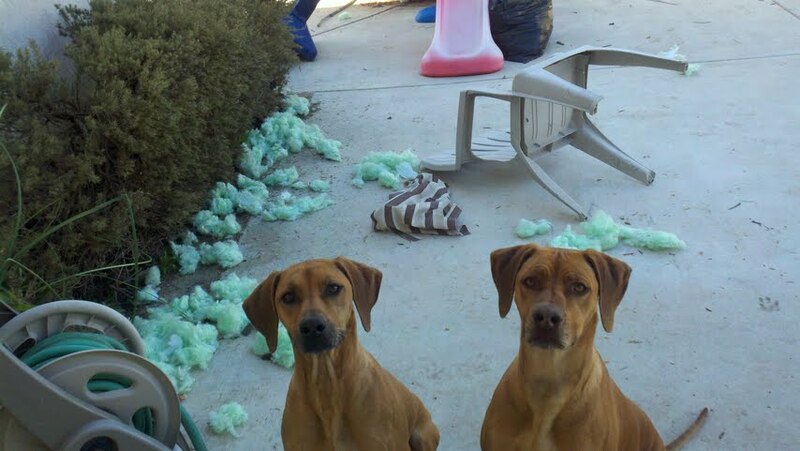 and what happens when you’re found out? DD: I’m fascinated to see if other writers are as scatter-brained as me, so I’d like to know if you write scenes out of order or in order and why? JKB: Well, I am scatter-brained. Or maybe it’s baby-brained? That being said, I write in order. Each scene normally creates the next and adds layers I couldn’t get by writing this and that scene out of order. And usually I have a couple that I look forward to writing so much that I use them as candy for when I’m half-way through and thinking that the book is bunk. DD: If you could be one animal, which would you choose and why? JKB: HM. I think I would like to be … an earthworm. Sometimes all this higher-brained claptrap and thinking and introspection just doesn’t work for me. Wouldn’t it be nice to simply eat your way through your world, being able to regenerate yourself whenever you got cut in two, happily squiggling through whatever came your way? (Except for rain. That would be a bad part. Oh, and birds. Hmmm. It seems I need a rethink.) Unless earthworms also have higher-brained claptrap and thinking and introspection. In that case, I think I’d rather just be water or something. DD: Since I lived in Oklahoma for a few years, I’m dying to know why you chose it for POSSUM SUMMER’s setting? JKB: Oklahoma is a beautiful place. It doesn’t get enough appreciation, really. Anyone who didn’t grow up there really looks at me oddly when I say that. The flatness has its appeal, the animals, the climate, the … most everything. It was the perfect place to make POSSUM SUMMER happen, because it quite simply was the only place I envisioned making it happen. Princess: Oklahoma is THE BEST. You lived there, you know it! JKB: P, this is Miss Deb. Deb, this is P.
P: Hello, Miss Deb! How are you? What do you like to eat, since you were once in Oklahoma? DD: Anything with sugar in it. Seriously. I guess if I had to pick ONE thing, it would be … really good, warm, freshly baked chocolate chip cookies. P: OH CHOCOLATE CHIP COOKIES. Those sound so good! I agree. You can’t go wrong with cookies! Well, what do you like to do? You know, for fun? DD: Dancing really badly to hip hop music. P: That sounds so funny! My sister Mon can’t dance for nothing, either. Realy embarrassing, lemme tell you. Well, tell me something really funny about you! JKB: Thanks, man, for having me by! I appreciate it! 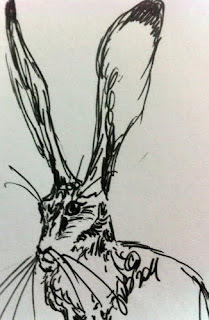 Jen K. Blom writes about animals, the land, and kids, not necessarily in that order. Her debut, POSSUM SUMMER, is available March 2011. Seen the book trailer yet? 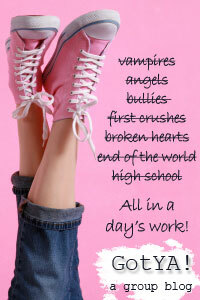 Want more POSSUMS ARE AWESOME blog tour tidbits? Go here and knock yourself out!